Total fintech funding hit $983.6m in 2017 versus Hong Kong's $596.8m. Singapore has overthrown Hong Kong as Asia's top fintech hub after total fintech funding in the Lion City was 1.6 times higher than in Hong Kong in 2016 and 2017, according to a report from FinTech Global. 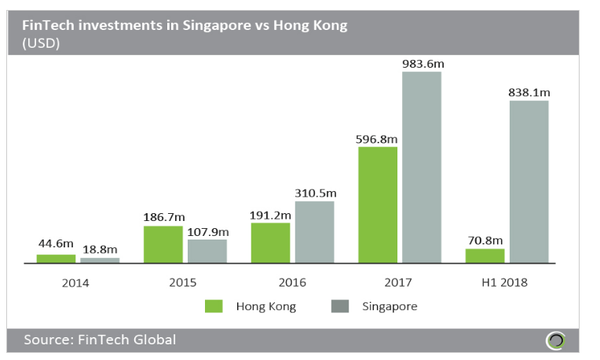 The Lion City broke Hong Kong's streak two-year dominance 2014 and 2015 after recording fintech funding worth $983.6m in 2017 versus Hong Kong's $596.8m. In 2016, funding for Singapore's fintech firms hit $310.5m versus Hong Kong's $191.2m. And Singapore is well-placed to maintain its lead for the year ahead after fintech funding from 34 deals in the first half of the year has ballooned to over 10 times that of Hong Kong ($838.1m versus $70.8m) which is largely thanks to Singapore's simpler regulatory frameworks. "Singapore takes a simpler regulatory approach to FinTech than Hong Kong which has a multi-layered regulatory structure. As a result, Singapore may be more attractive to FinTech companies trying to avoid the red tape associated with multiple regulators," Fintech Global said in its report. 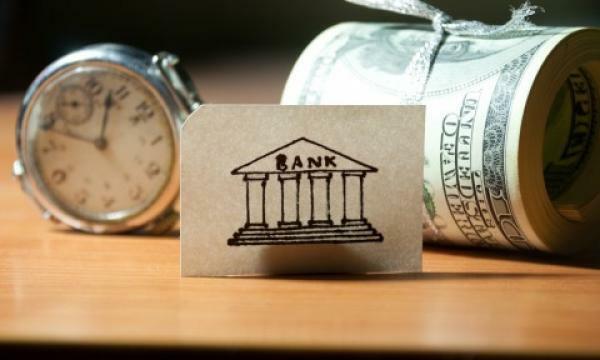 A lone investment in digital services provider Sea Limited boosted Singapore fintech funding to $718.9m in Q2 where the company raised $550m in Series E funding from Cathay Financial Holdings, GDP Venture and Hillhouse Capital Group. Online car marketplace Carro's Series B round which raised $60m is the second largest deal in Q2. "Deal activity in Q2 2018 was historically mid-range with 14 deals completed. Compared to the same quarter last year, both deal activity and capital invested remained within range," FInTech Global added.